The staff at Ruffridge-Johnson Equipment Company now represents EvoQuip. EvoQuip recently announced the addition of Ruffridge-Johnson Equipment Company Inc. to its growing network of authorized distributors in the United States. 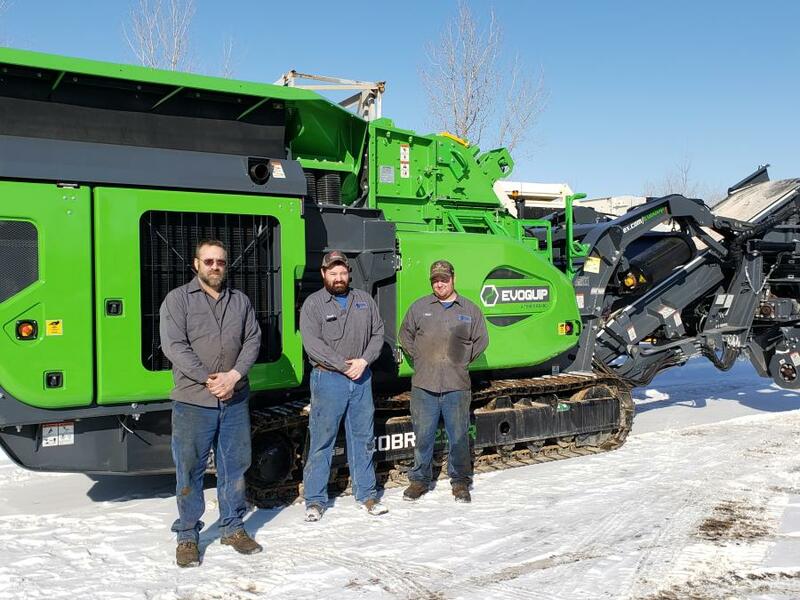 The dealership will serve the state of Minnesota, providing sales and support for the full EvoQuip portfolio of compact crushing and screening equipment. 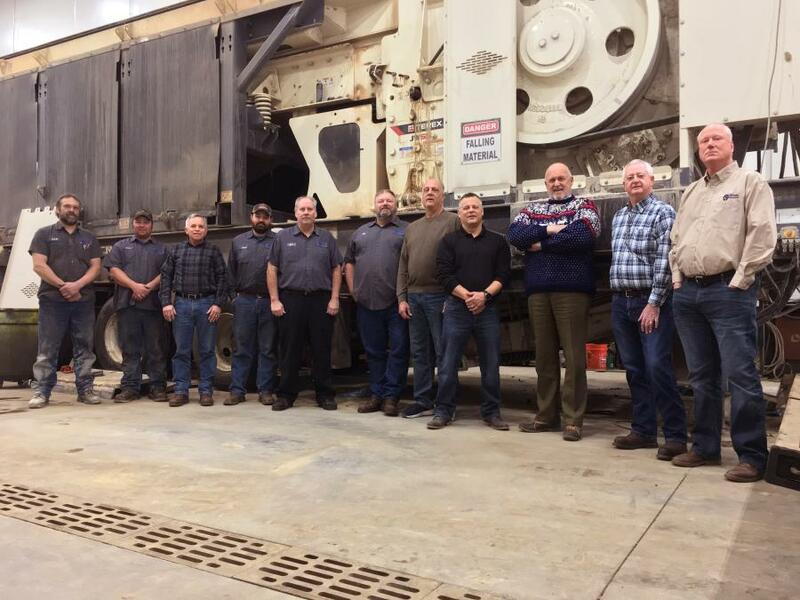 Established in 1936, Ruffridge-Johnson Equipment Company has served the state's road construction and aggregate markets since its inception and is the second oldest Cedarapids dealer in the United States. According to company President Dave Hosch, the dealership sees bringing on the EvoQuip line as an opportunity to meet the needs of small contractors as well as large producers seeking to supplement existing lines for additional processing capabilities. 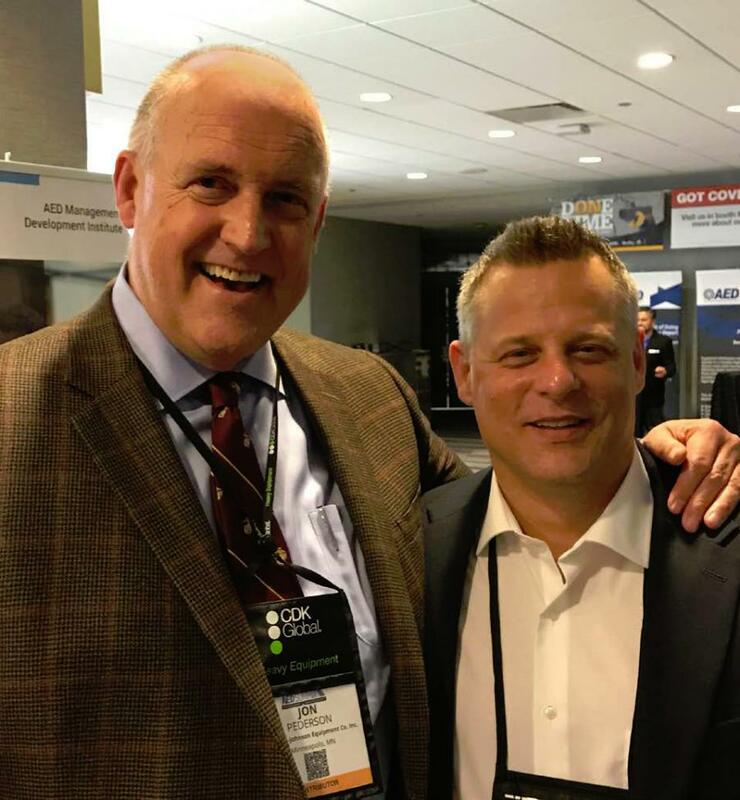 Ruffridge-Johnson Equipment Co. Inc. CEO Jon Pederson (L) and President Dave Hosch greet guests at the recent AED Summit in Orlando. As Hosch explains it, until recently, Minnesota had trailed other parts of the country in making tracked equipment available. While others in Minnesota have gotten into larger tracked equipment, he sees the EvoQuip line of compact crushers and screeners as filling a gap in the marketplace with world-class equipment. As a longtime dealer for the Terex Minerals Processing Systems line, which includes Cedarapids and Simplicity, the distributor has maintained a high comfort level and is confident about bringing on EvoQuip, Hosch said. "We are excited to be named the EvoQuip distributor for Minnesota and proud to be part of the dynamic and growing EvoQuip team," he added. "Ruffridge-Johnson's success depends on our continued commitment to product support, so we look forward to working in partnership with EvoQuip to offer the best solutions for our customers, and to growing the EvoQuip brand in the U.S."
EvoQuip Territory Sales Manager Sean Donaghy cited Ruffridge-Johnson's commitment to service and support as being in keeping with the philosophy behind the EvoQuip brand. "I am delighted to have secured Ruffridge-Johnson as an EvoQuip distributor," he said. "Their extensive knowledge and trained specialists ensure they offer the best solutions and product support, which is why they are the right fit for EvoQuip." 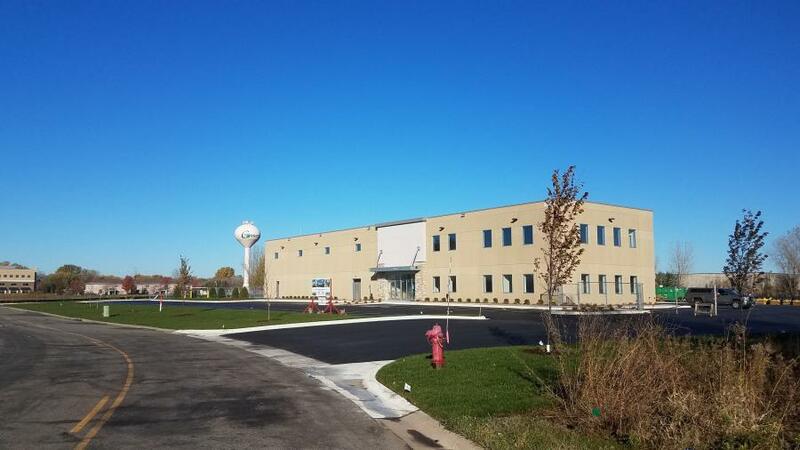 Ruffridge-Johnson Equipment Co. has opened a new facility in Centreville, Minn. Located in Minneapolis since the 1950s, Ruffridge-Johnson Equipment Company Inc. recently relocated to a facility north of Minneapolis at 2065 Commerce Drive, Centerville, Minn. In addition to Terex Minerals Processing Systems and EvoQuip, the company is Minnesota's authorized dealer for Beuthling rollers, Bomag paving products, Carlson paving products, Eagle Iron Works, ESCO Corporation, H.D. Industries, Masaba, Process Heating, Root snow plows, Rosco products, Seaman density meters and the Seaman Nuclear Corporation. EvoQuip will host a number of open houses in North America in 2019 in partnership with their distributors. For more information, visit www.terex.com/EvoQuip.